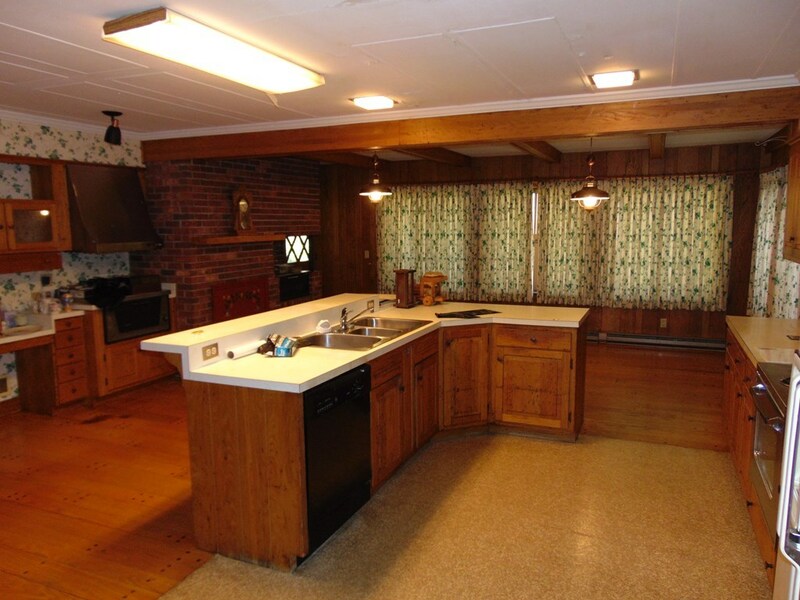 On the main floor of this home you will find three bedrooms, three and a half baths, kitchen, dining, living, den, entry, and an enclosed porch. 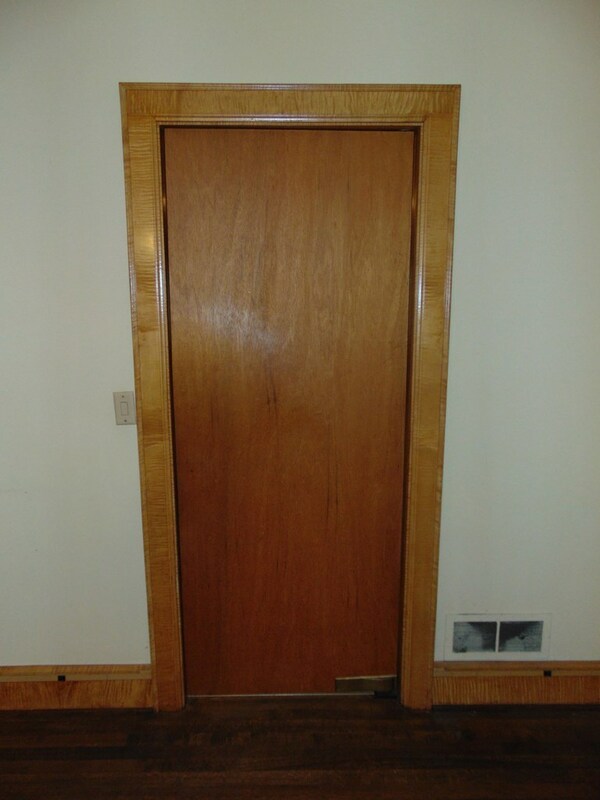 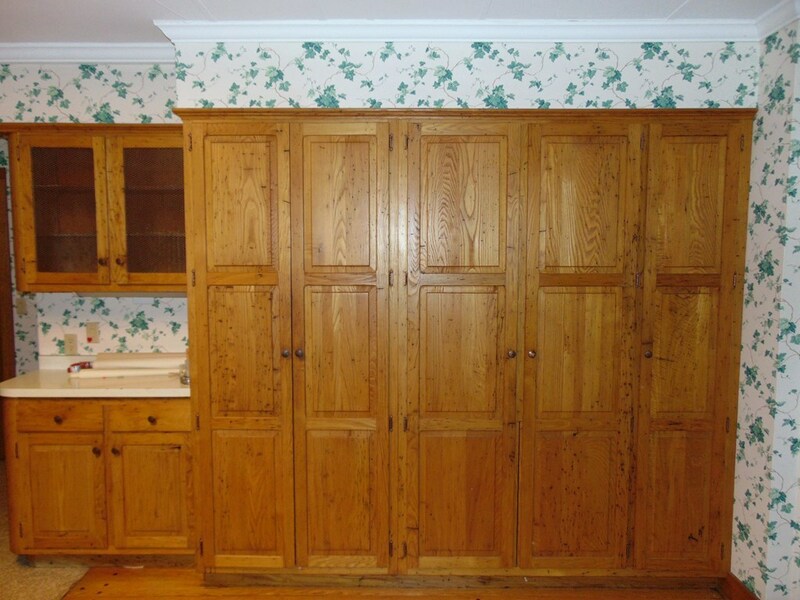 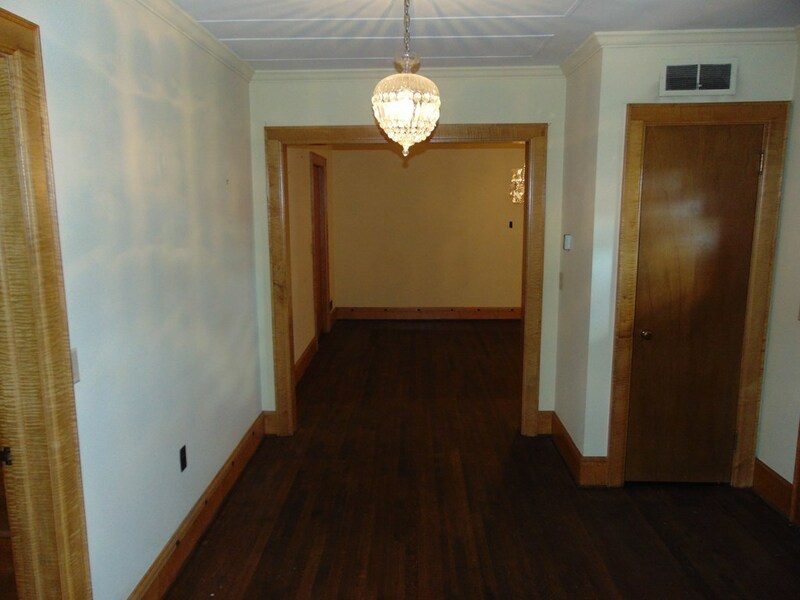 On the second floor you will find three bedrooms, one bath, and a large family room/den. 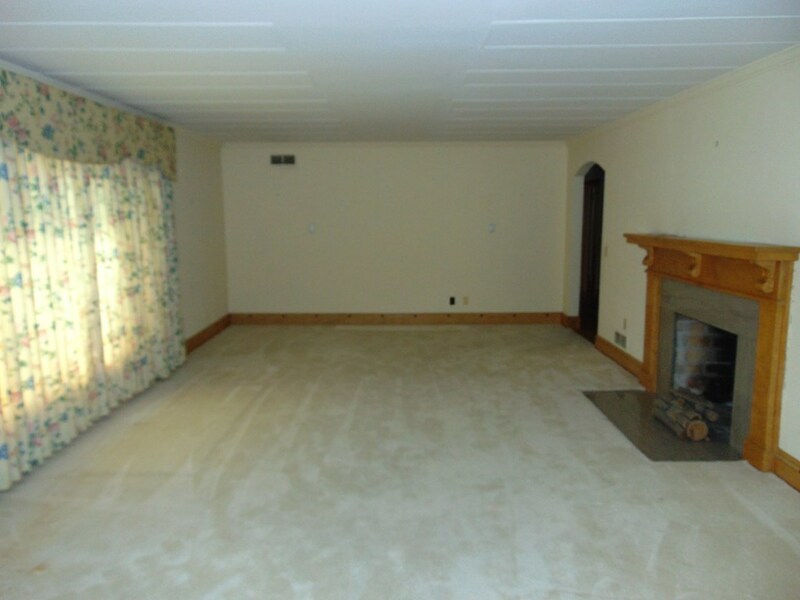 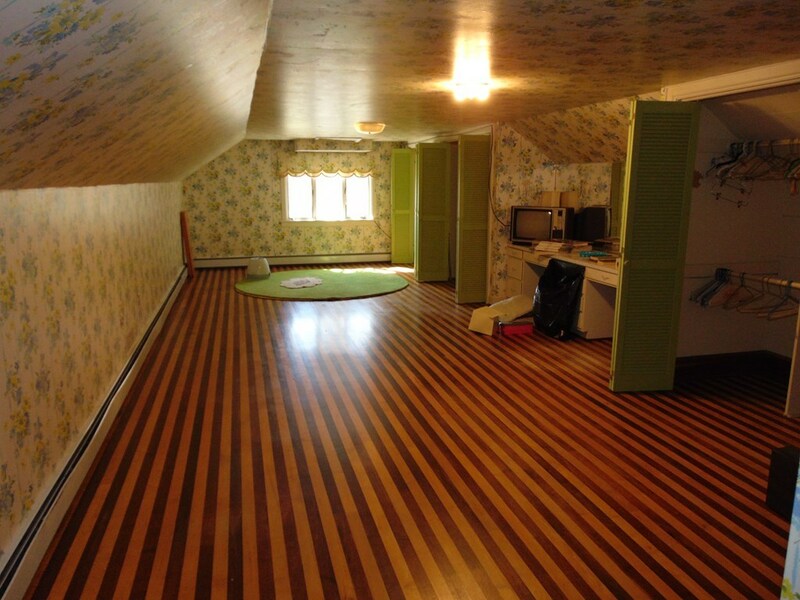 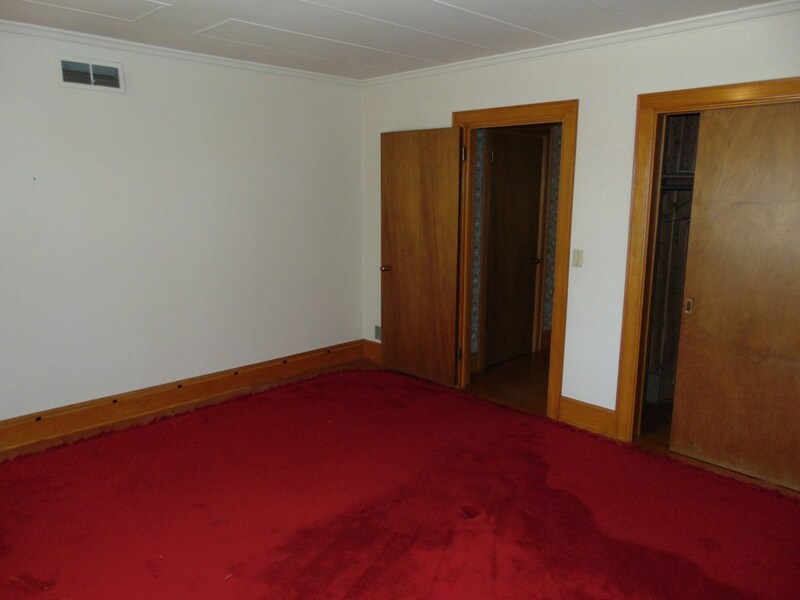 The basement is partially finished with the potential for more finished square footage. 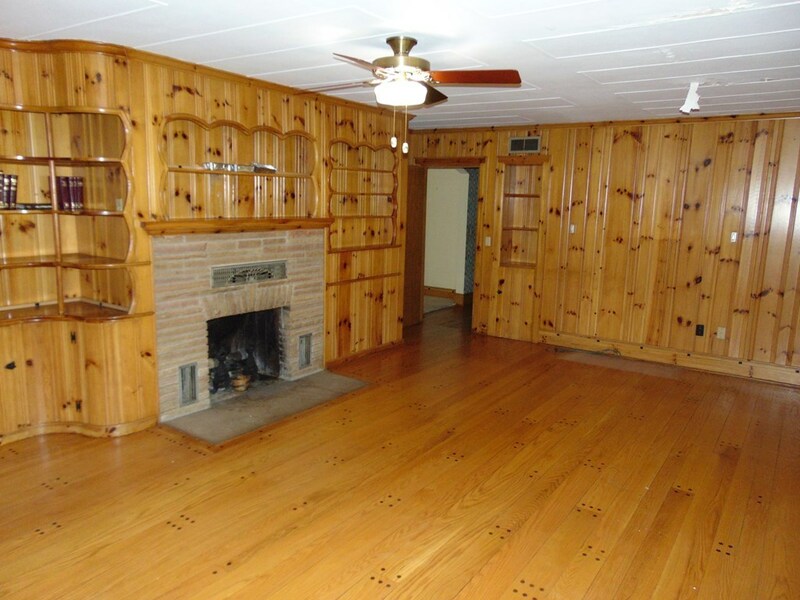 The home features wormy chestnut kitchen cabinets, random plank hardwood flooring, an inside chargrill cooker, multiple fireplaces, curly maple door frames and baseboard, curly maple fireplace mantle, and many more upgrades. 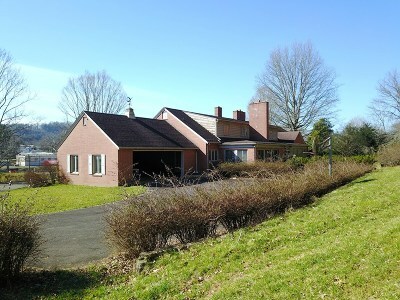 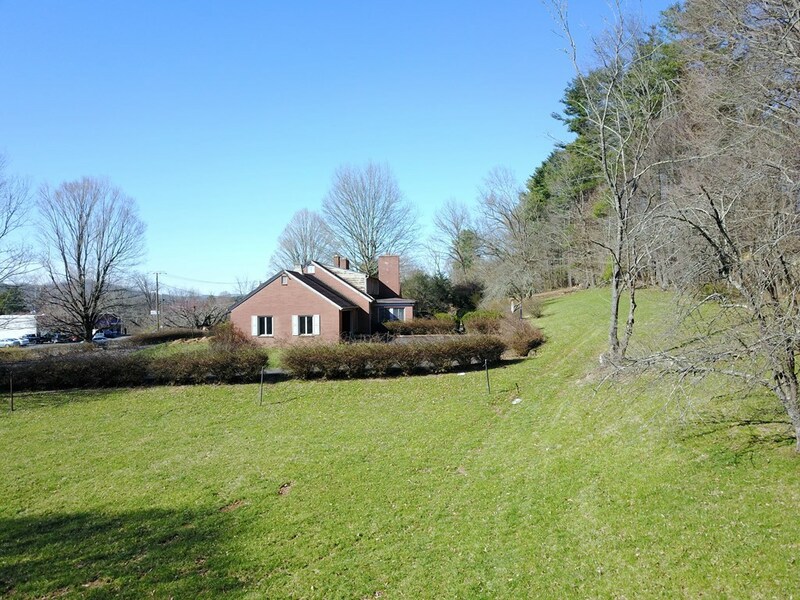 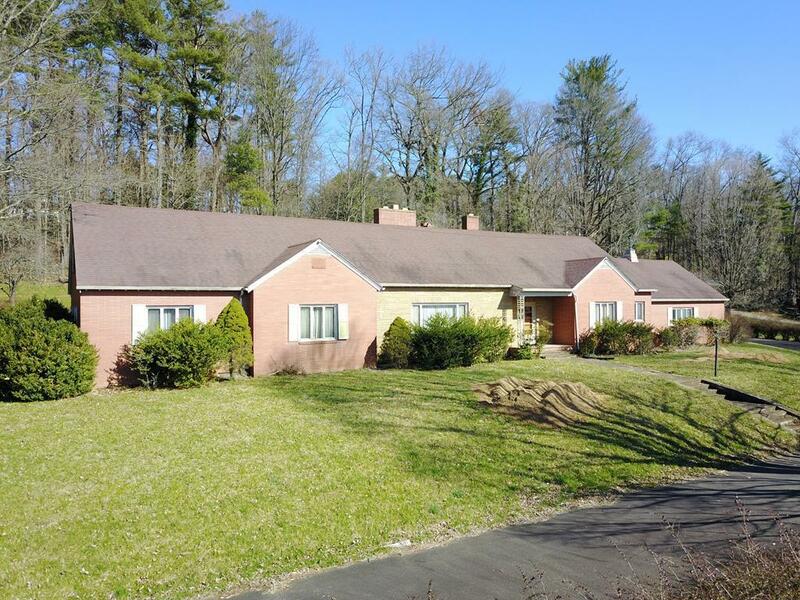 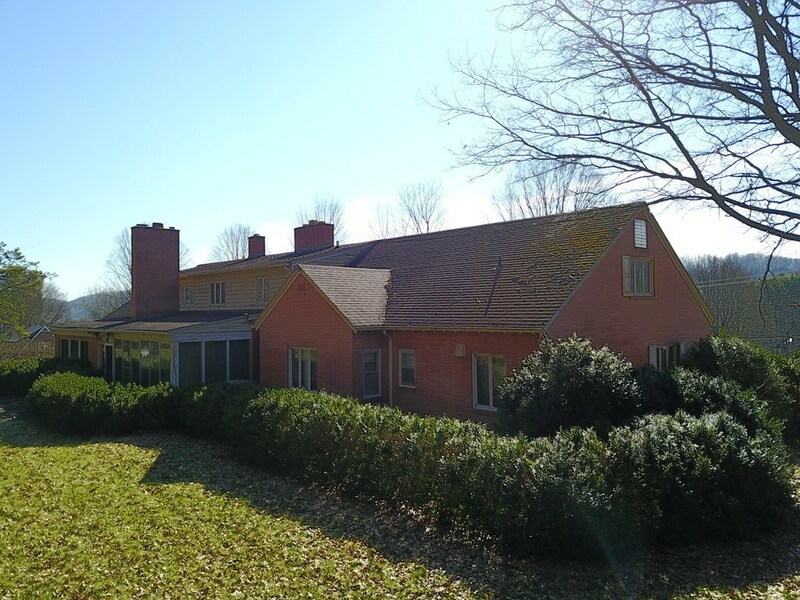 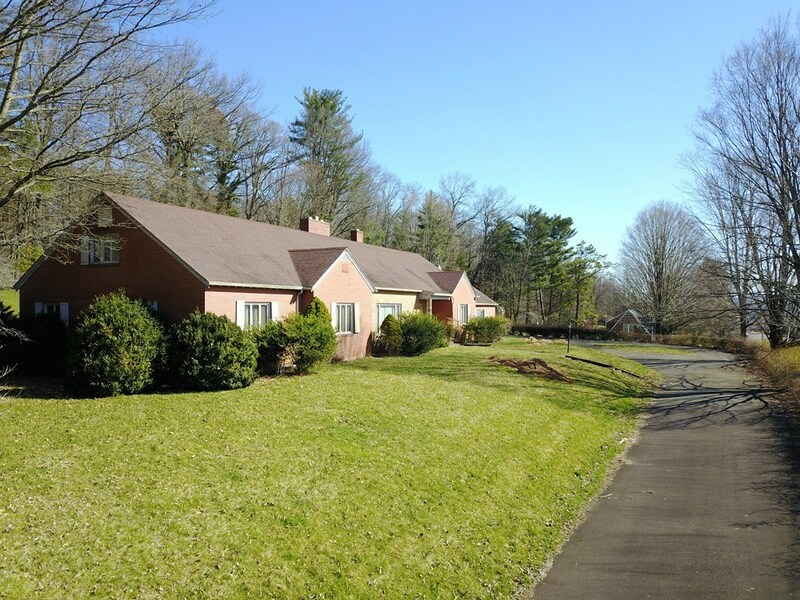 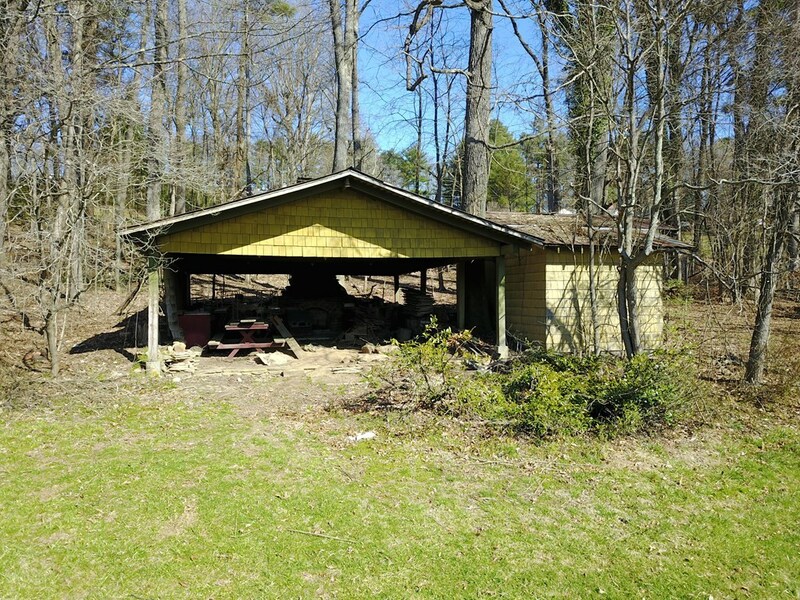 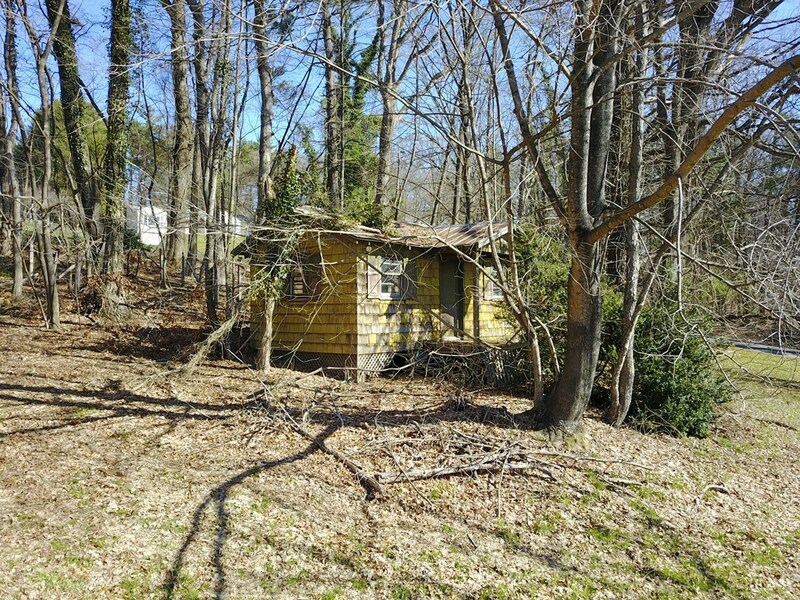 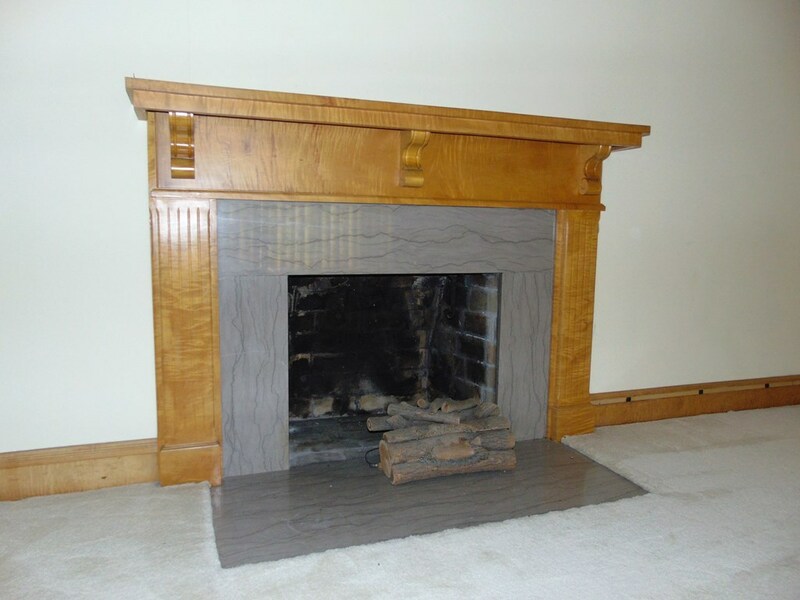 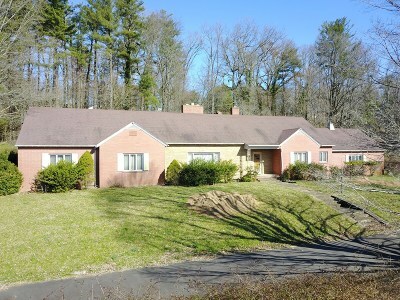 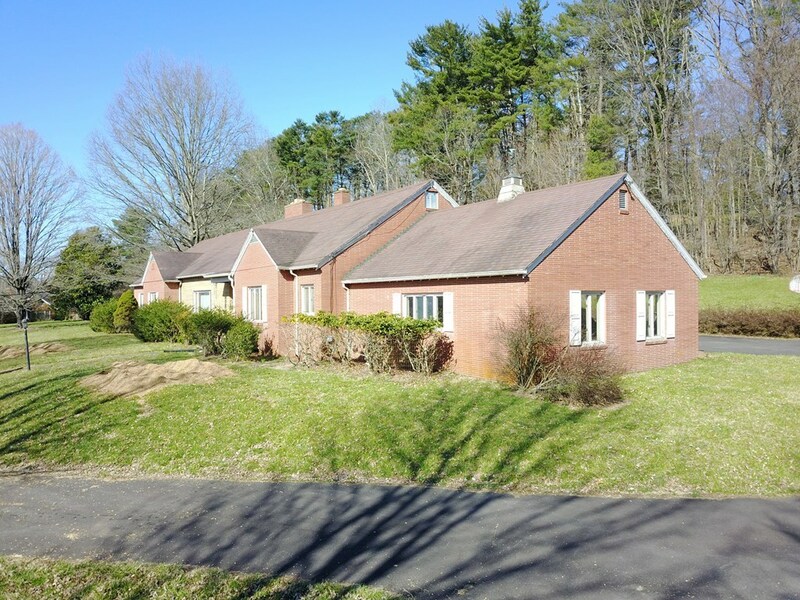 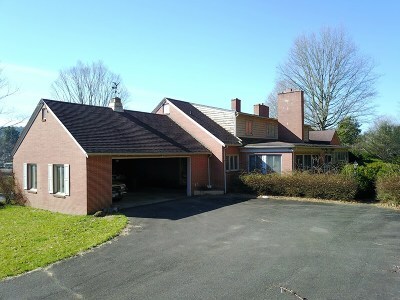 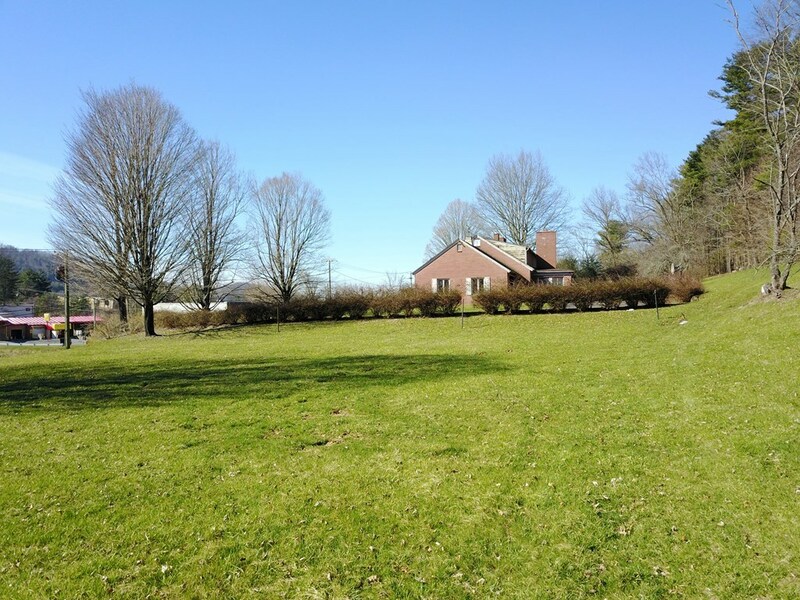 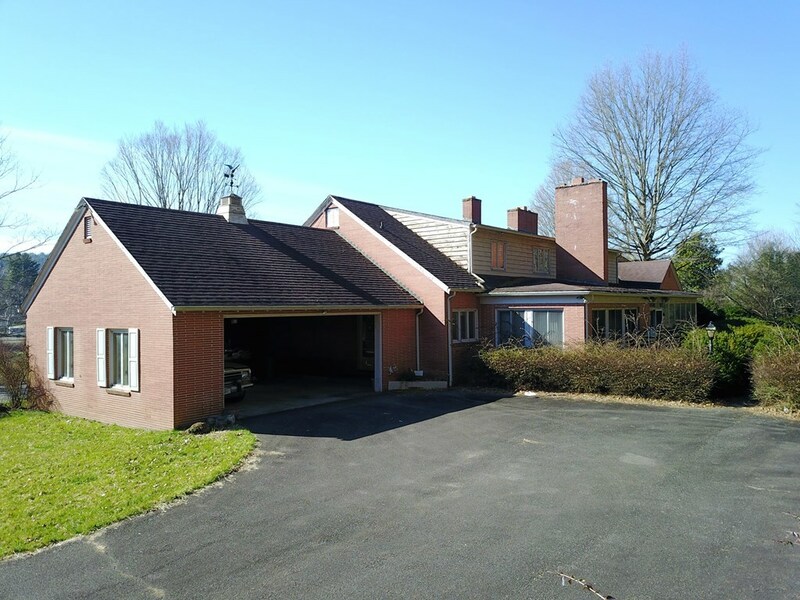 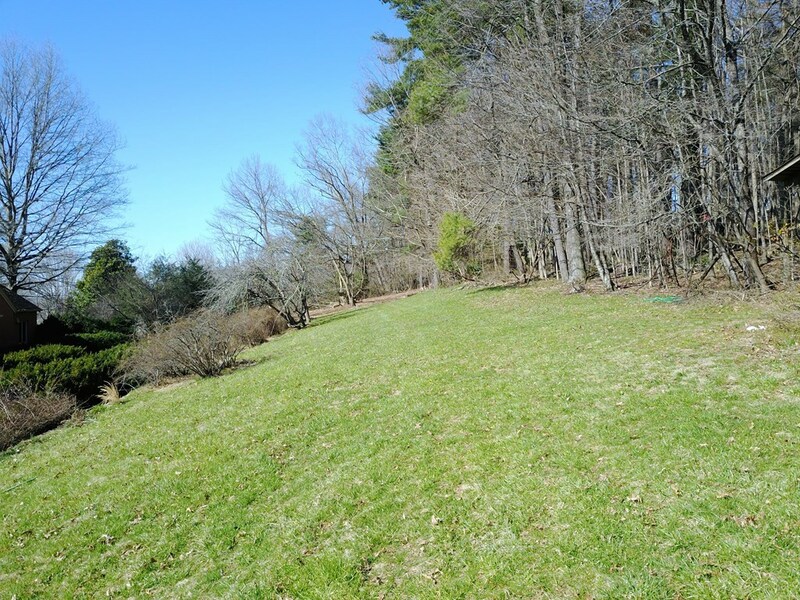 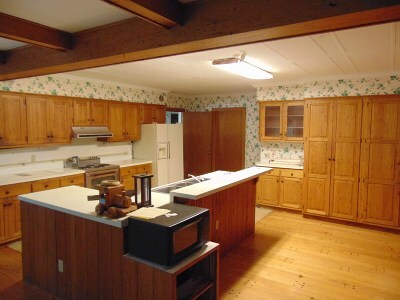 The home sits on 3.67 acres in a prime location of the city of Galax.